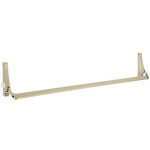 The Falcon 8231 is an 8200 Series STD (Pull) Arm 26” Header, 120 VAC Automatic Operator. 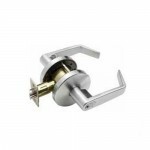 PULL SI..
Entry/Office Lock- Turn/push button locking. 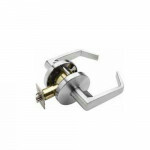 Pushing and turning button locks outside lever requirin.. 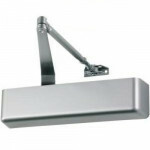 Medium-duty applications like retail storefronts, cafes and clinics that need a closer that makes do..
Falcon SC70 Series heavy duty closers are built for busy commercial applications that demand reliabl.. 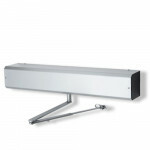 The Falcon 19 V EO 48” Exit Only 48” surface vertical rod exit device complies with most exit door r.. 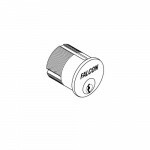 The Falcon 985 is a Mortise Cylinder, G & E Keyway, 1-1/8”. 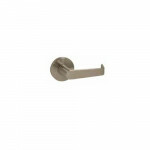 Keys and key control are integra..
Falcon 914KIL-KD Dane Key-In-Lever Trim for rim or vertical rod 19 Series exit devices. Dane Key.. 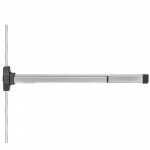 Concealed vertical rod touchbar device with electric latch retraction for aluminum or hollow metal d.. 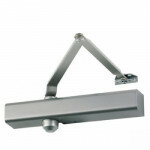 The Falcon 8242 is an 8200 Series REG (Push) Arm 26” Header, 120 VAC Automatic Operator. 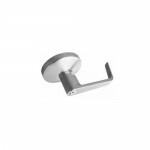 PUSH SI..
B101 Q Falcon Cylindrical Grade 2 Passage Lever Lock ANSI F75-2 - Latchset- Latch bolt by levers at ..
MA581 DG Falcon Mortise Storeroom Grade 1 Lever Lock ANSI F07 - Latch bolt operated by key fro.. 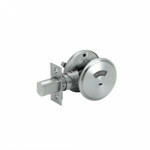 The Falcon Dor-O-Matic 2092 NL-OP is a Rim Exit Device for use with cylinder only, less cylinder.&nb.. The Falcon Dor-O-Matic 1790 EO is an Exit Only Rim Exit Device with no exterior hardware. 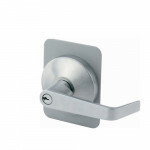 ..
Thumbturn x Occupancy indicator- Deadbolt thrown or retracted by turn unit only. 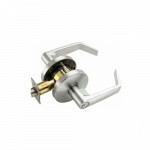 Occupancy indicator..
Passage/Closet- Latchset- Latch bolt by levers at all times. 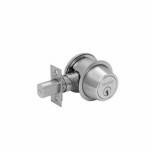 Whether your application is governm..
B581 D Falcon Cylindrical Storeroom Grade 2 Lever Lock - ANSI F86-2 - Deadlocking latch bolt by leve..
Cylinder Deadlock- Deadbolt thrown or retracted by key only. Blank plate inside. Bolt automatically .. 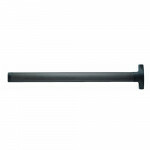 The Falcon F19 V EO 36” Exit Only 36” Surface Vertical Rod fire exit device complies with most exit .. 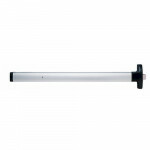 The Falcon 19 V EO 36” Exit Only 36” surface vertical rod exit device complies with most exit door r..